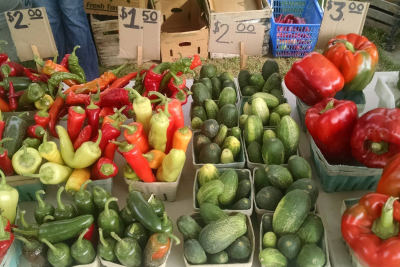 THE SENECA FARMERS MARKET OPENS JUNE 11th! COME JOIN US FOR ANOTHER GREAT SEASON! 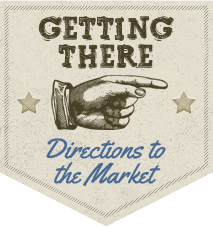 Welcome to the Seneca Farmers Market! 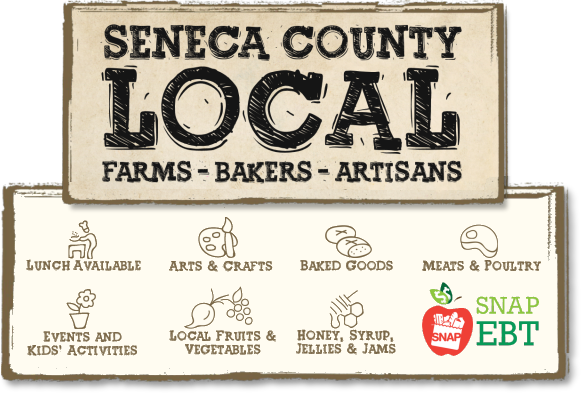 The Seneca Farmers Market in Seneca Falls is your direct link to family farmers, bakers, artisans, and crafters from around Seneca County. 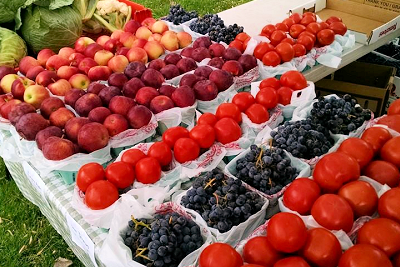 Visit every Wednesday from now until mid-October for the freshest and tastiest produce around. Local really DOES taste better so come support your local growers and experience that “Right Off the Farm” difference! We also have some amazing activities and events planned so be sure to visit us here and on Facebook for all the latest. We hope to see you there! 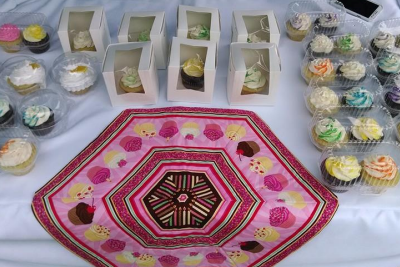 The Seneca Farmers Market is located inside People’s Park on Water Street in Seneca Falls. If using your GPS, enter 15 Water Street or refer to the map. Parking is available near the market and also on nearby streets. We look forward to welcoming you to People’s Park!